Without Shrewsbury Fire, Box 4 would likely be in the red. When the great guys over at SFD attended a Box 4 meeting back in the fall of 2012, and heard about the Sprinter ambulance that we still had to fix up and convert for our purposes, they stepped up, and offered to store it and work on converting it for us. With some additional help from a few of our members, they had it completed in just a few months – working on it in their free time. To this day, Shrewsbury Fire performs the maintenance on both of our apparatus. After receiving our Canteen 1, the guys at SFD looked at it, and said “let’s take care of a few things before they become issues” – and made covers for the compressors of the refrigerator and the freezer to protect them from road salt, as well as fabricating shields to do the same for the generator. That was only the beginning, and every mechanical issue we have, we bring over to SFD, and they help us more than we can ever repay them. 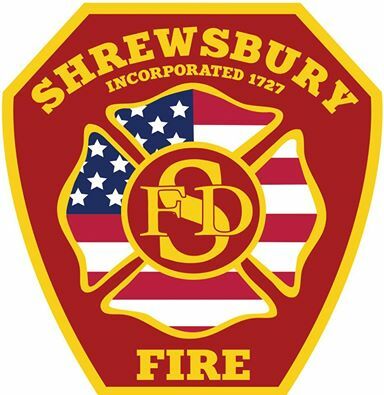 We cannot thank Shrewsbury Fire and Chief Vuona enough for all that they have done for us.